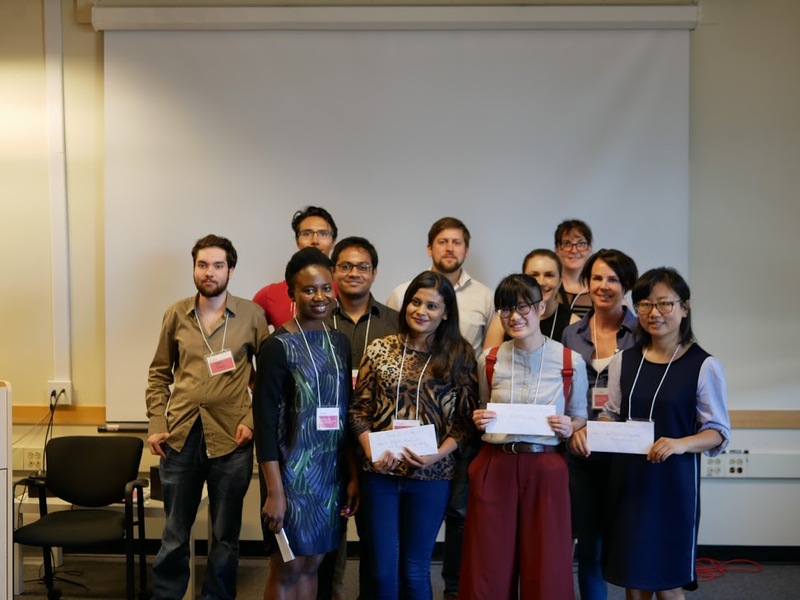 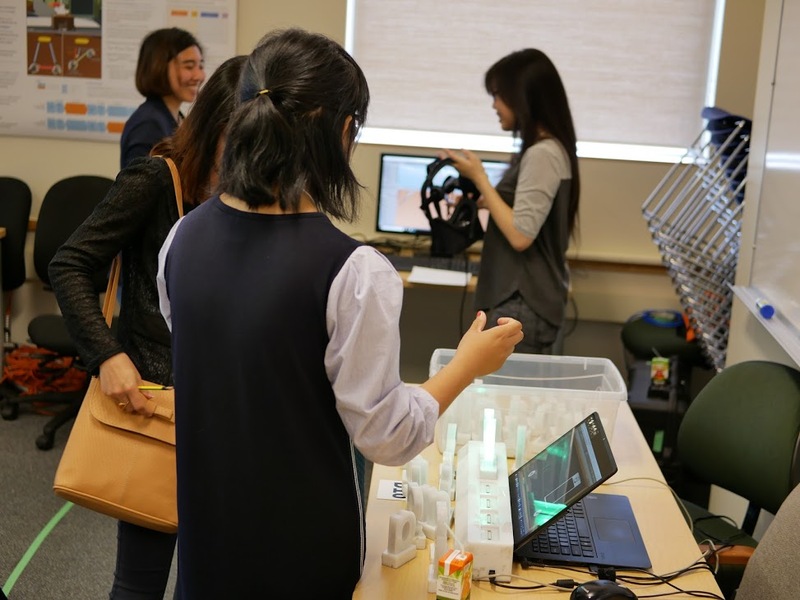 The first DFP Design Showcase was held on Wednesday June 20 2018 at UBC. 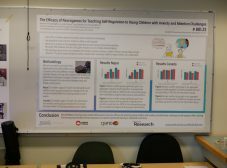 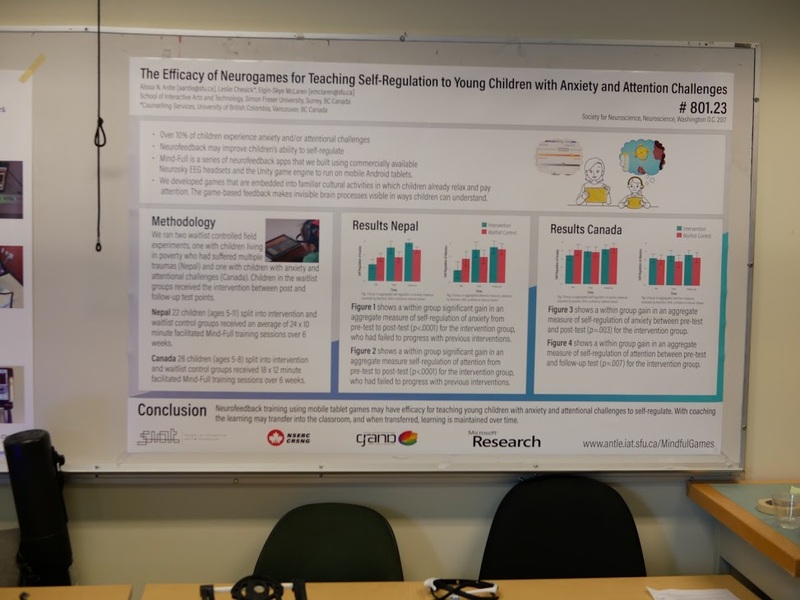 Building on the HCI@UBC Poster/demo forum held for the past 5 years, this year the event highlighted the design projects from the DFP project course in addition to posters and demos from HCI@UBC and DFP Community (Students and Faculty). 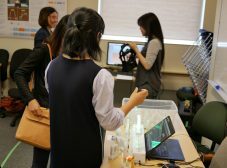 TECI Lab presented the PhonoBlocks and MindFull Projects, and The PhonoBlocks Team won the Best Demo Award at the event.